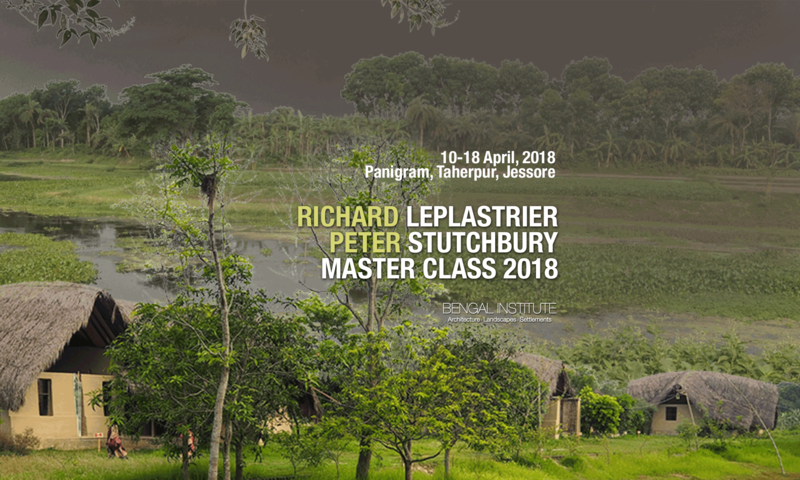 Bengal Institute Master Class 2018 features the two Australian stalwarts Richard Leplastrier, Peter Stutchbury, along with Kazi Khaleed Ashraf, Khondaker Hasibul Kabir and Marina Tabassum. 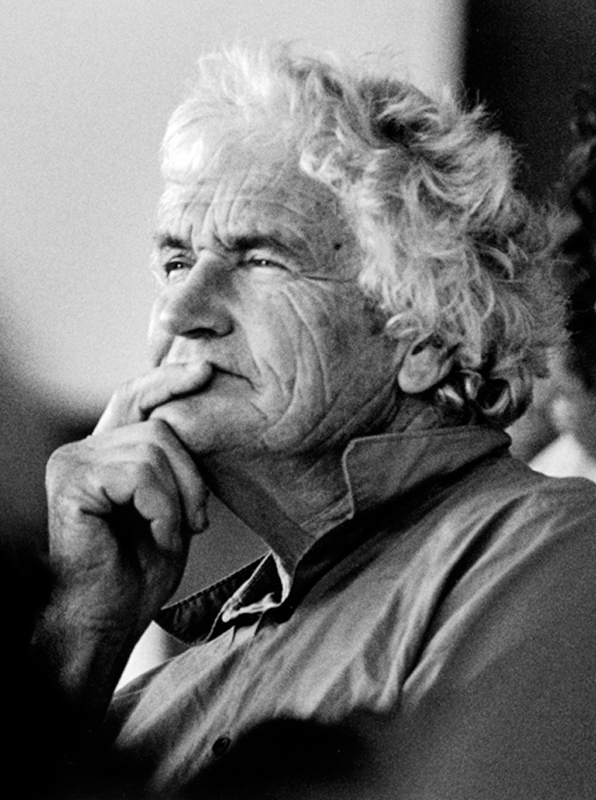 Peter Stutchbury is one of the leaders of a new generation of Australian architects. 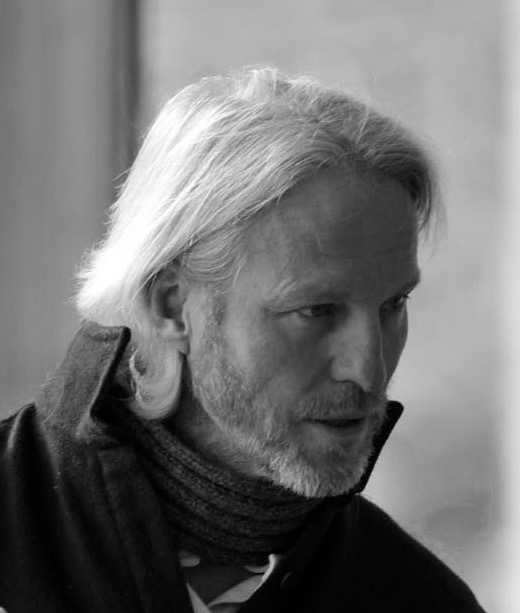 He is recognised for his innovative approach to sustainability and design. A principal of the firm Peter Stutchbury Architecture, he has practiced independently since 1981 producing a wide variety of work. His projects have been published and acclaimed internationally. Stutchbury has taught both nationally and internationally most recently as visiting professor at Tecnológico de Monterrey, Mexico where he held the Catedra Luis Barragán. He is currently a Professor at The University of Newcastle, Australia and one of the distinguished ‘masters’ with the Architecture Foundation Australia.